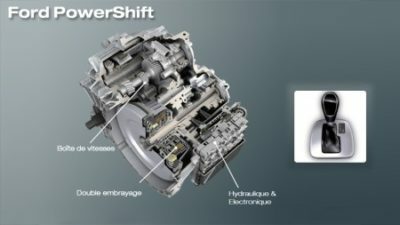 Owners of the Ford “PowerShift” Transmission have experienced numerous problems. This includes 2011-2016 Ford Fiesta and Ford Focus vehicles. failed to disclose the fact that the PowerShift transmission contains one or more design and/or manufacturing defects that cause problems and unsafe conditions, including, but not limited to, suddenly lurching forward, delayed acceleration, and sudden loss of forward propulsion. Owners of these defective vehicles may be entitled to compensation for loss of use, diminished value, or other claims. We offer a free consultation on your case.